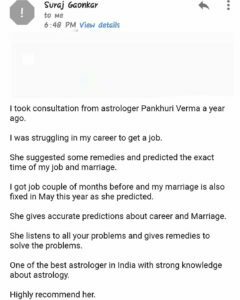 Acharya Pankhuri Verma – For Professional Astrological Guidance Call or Whatsapp at +91 9711224598/9319635172. 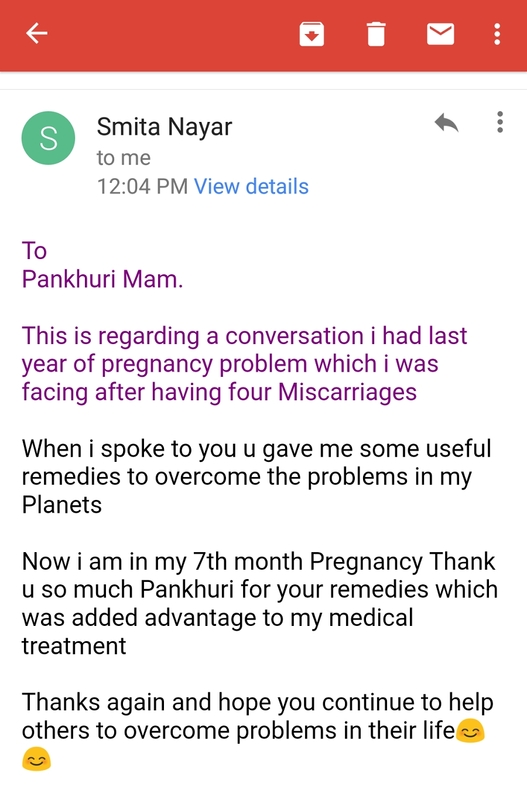 Call or Whatsapp at +91 9711224598 and +91 9319635172. 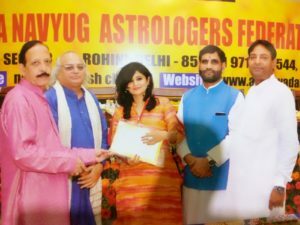 JOINT SECRETARY at All India Navyug Astrologers Federation,Delhi. 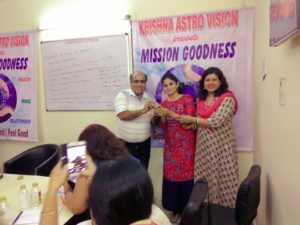 JOINT SECRETARY at Astro Research Foundation,Indore. 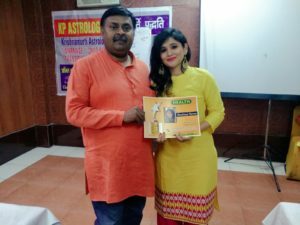 With Arun Bansalji on the completion of theWorkshop on Gems and Astrology 23/07/18. 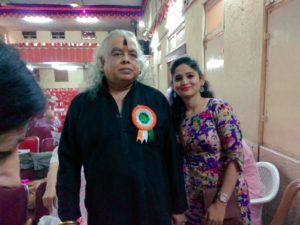 With Famous TV Actor and Writer Sh.Arun Bali ji at An Astrological Event 05/02/18. 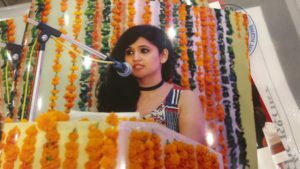 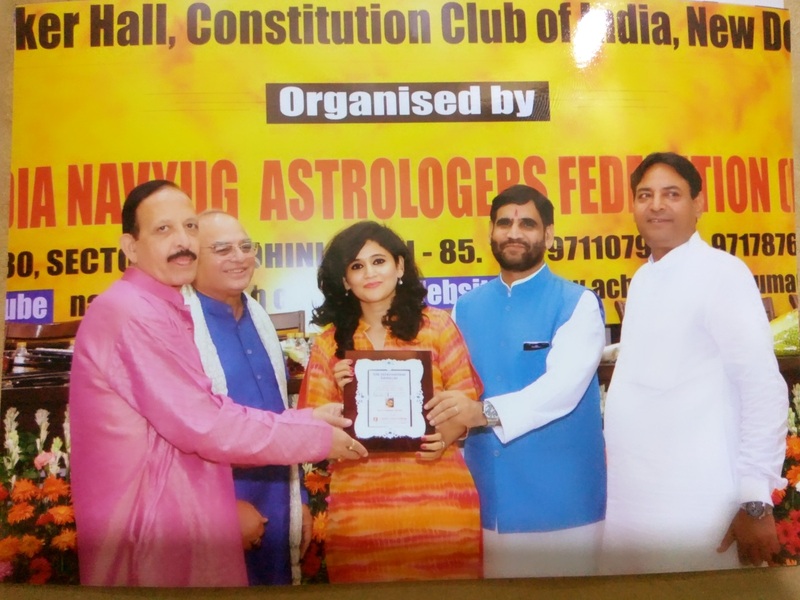 Fecilitated as Lal Kitab Praveena at 25th Lalkitab Astrology Seminar, New Delhi. 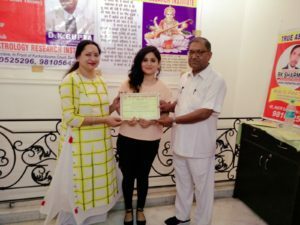 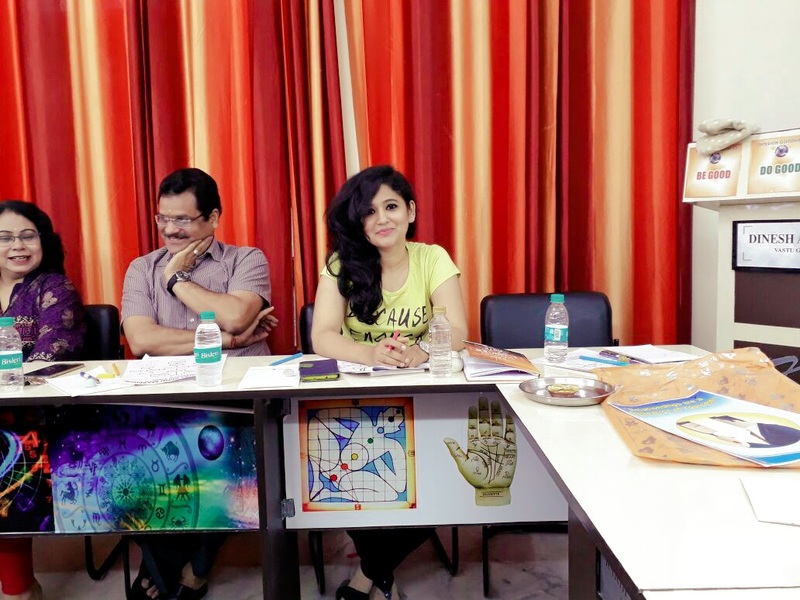 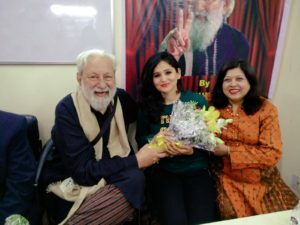 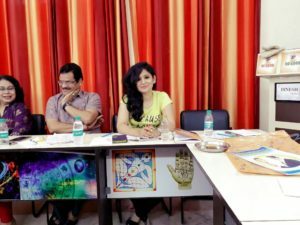 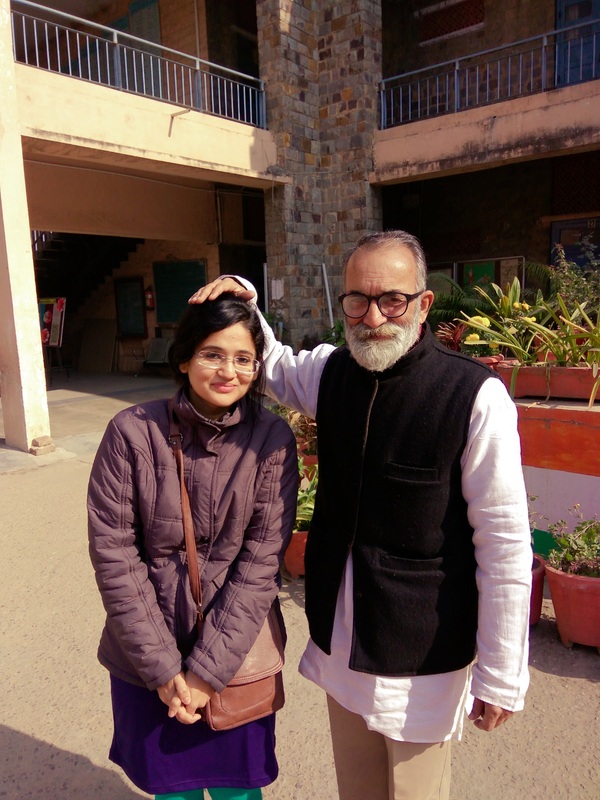 Palmistry Workshop 6th and 7th Jan 2018. 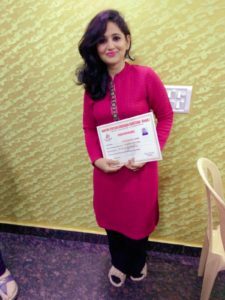 Mobile Numerology Course Completion 02/10/18. 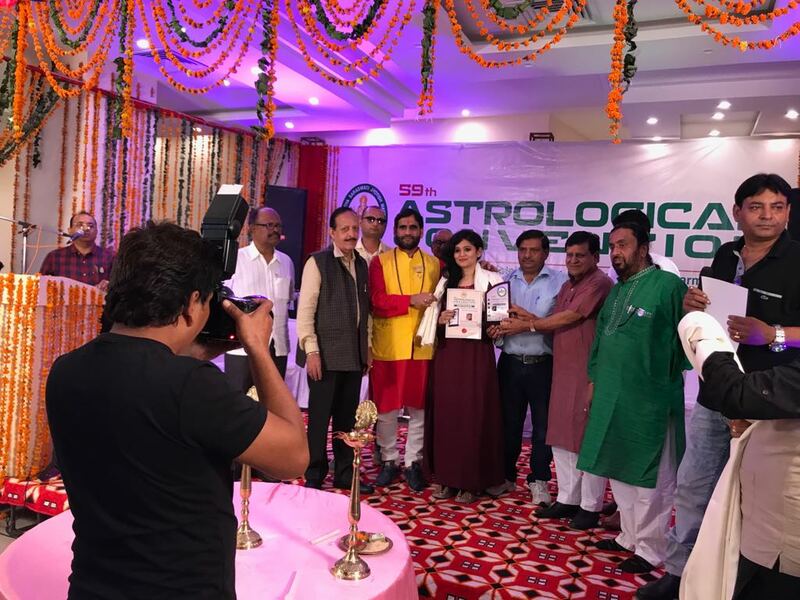 Fecilitated at 1st International Astrological Seminar 13/05/18. 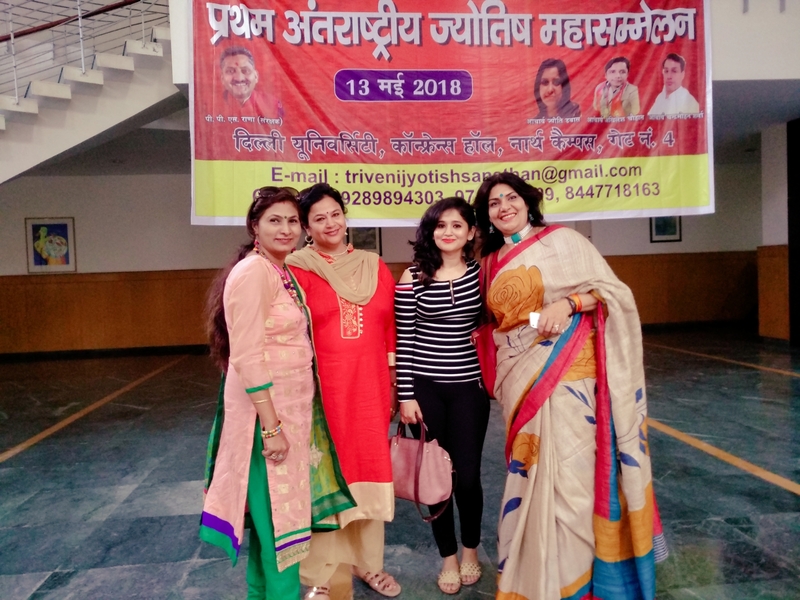 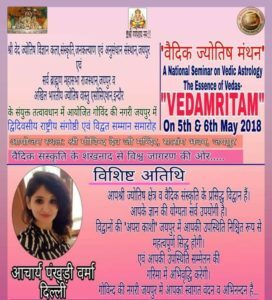 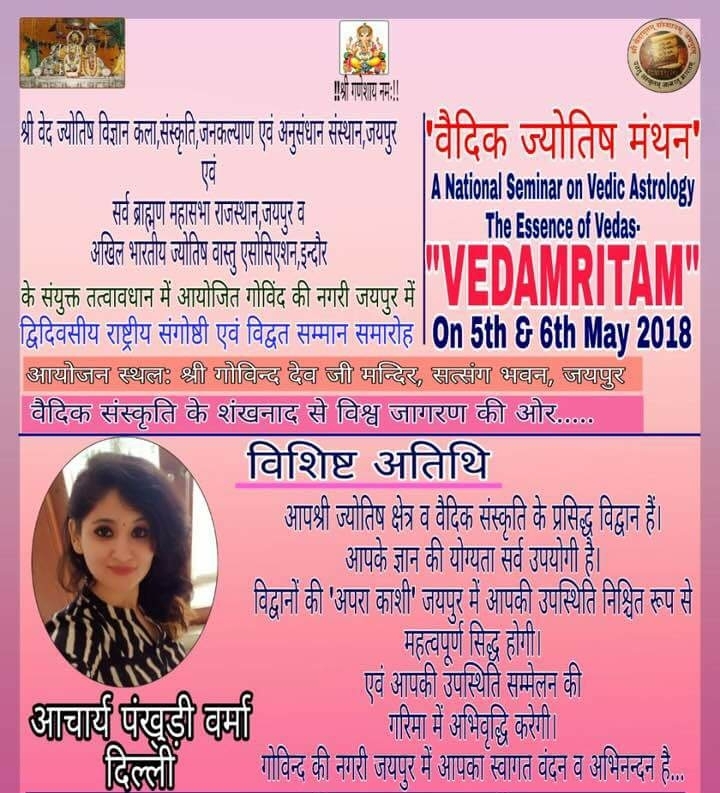 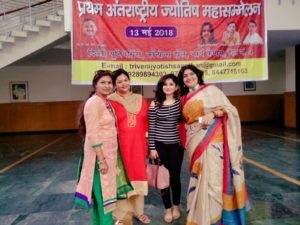 Attended Vedic Astrology SEminar, Jaipur Rajasthan 5th n 6th May 2018. Getting Blessings of Rohit Vedi sir. 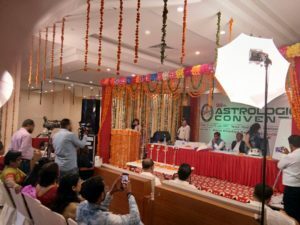 6th International Astrological SEminar at Constitution Club of India 11/02/18. 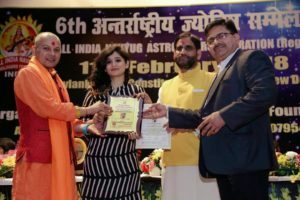 According to Astrologer Pankhuri Verma, Astrology is that Divine tool which if used appropriately, has the Power and Potential to eliminate all problems faced by humans in all spheres of life. 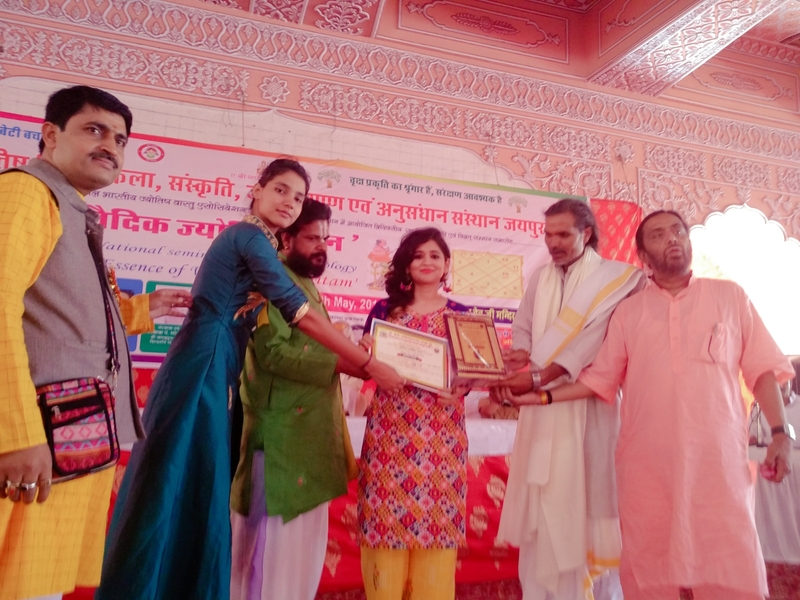 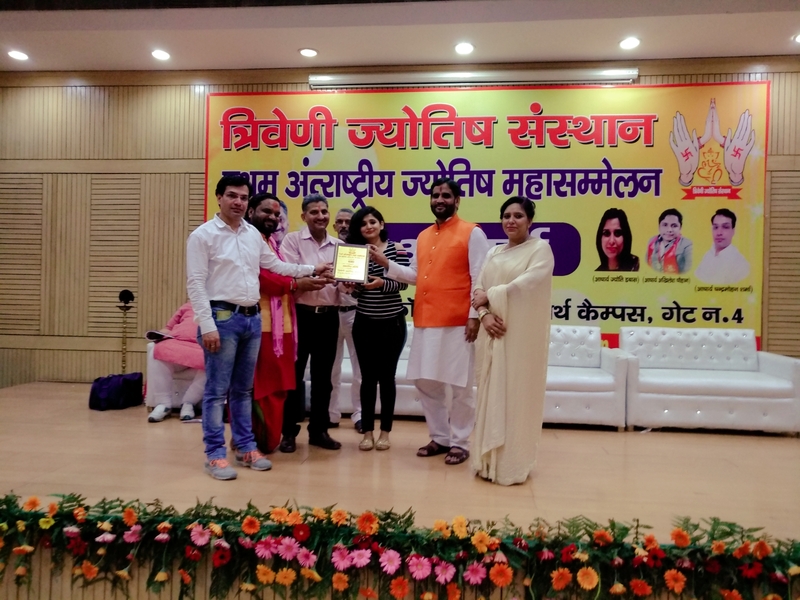 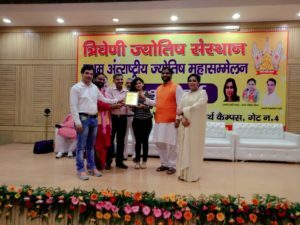 Awarded By Jyotish Ratna at Jaipur Seminar 5th n 6th May 2018. 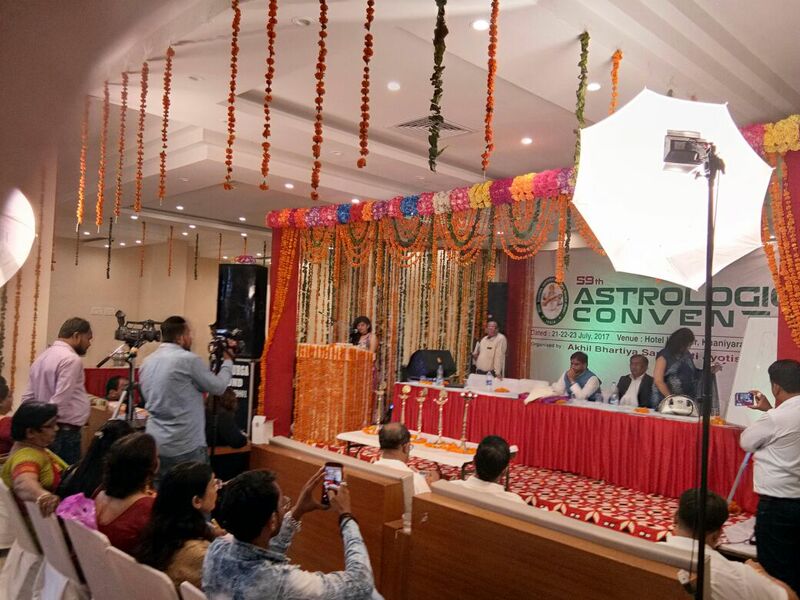 Giving Interview to a News Channel at 2nd International astrology seminar. 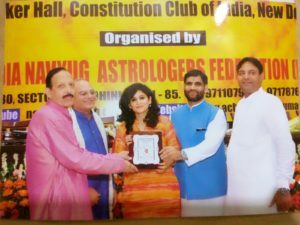 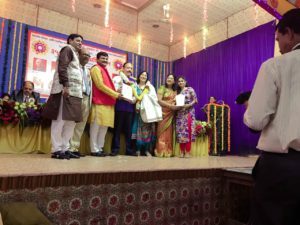 Awarded JYOTISH BHUSHAN at Convocation, 5th Jyotish Sammelan (3.9.2017) , Constitution Club Of india, New Delhi. 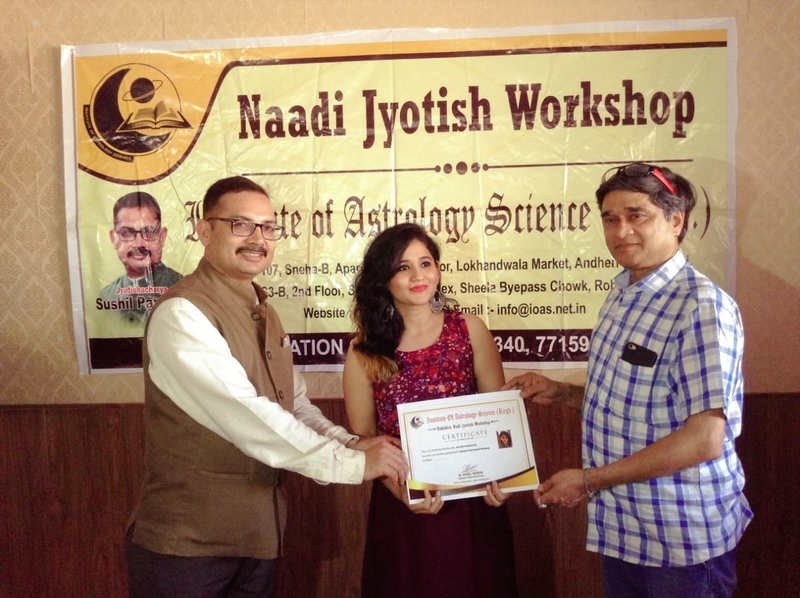 Astrologer Pankhuri Verma Provides Professional Astrological Consultation with 100% Success. 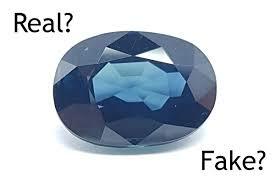 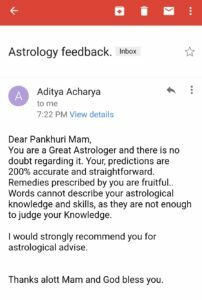 She suggests Remedies which reduce the Adverse effects of Malefic Planets. 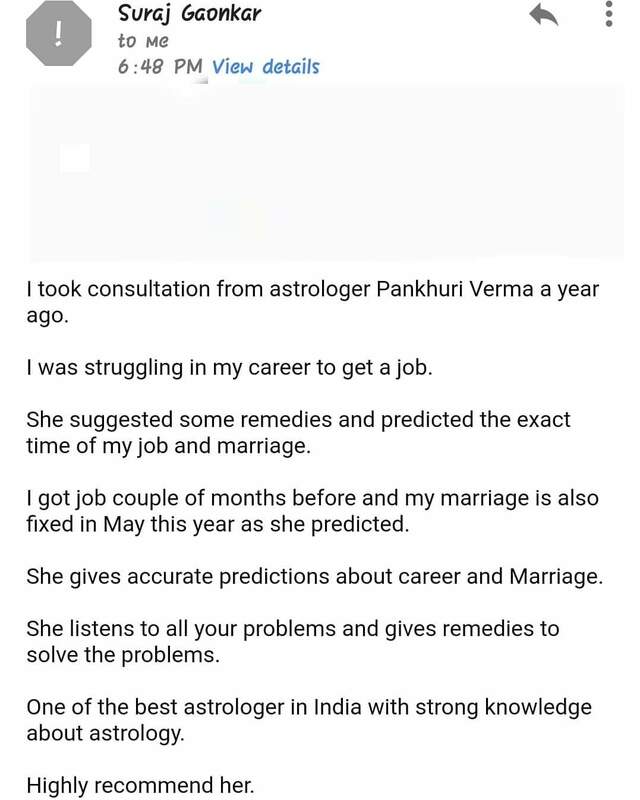 She studies the Horoscope, studies it, finds the problem causing points and suggests appropriate remedies. 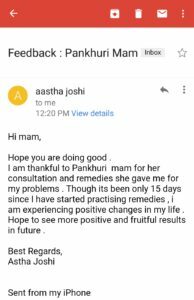 Remedies given by her are very Effective, Useful and Simple. 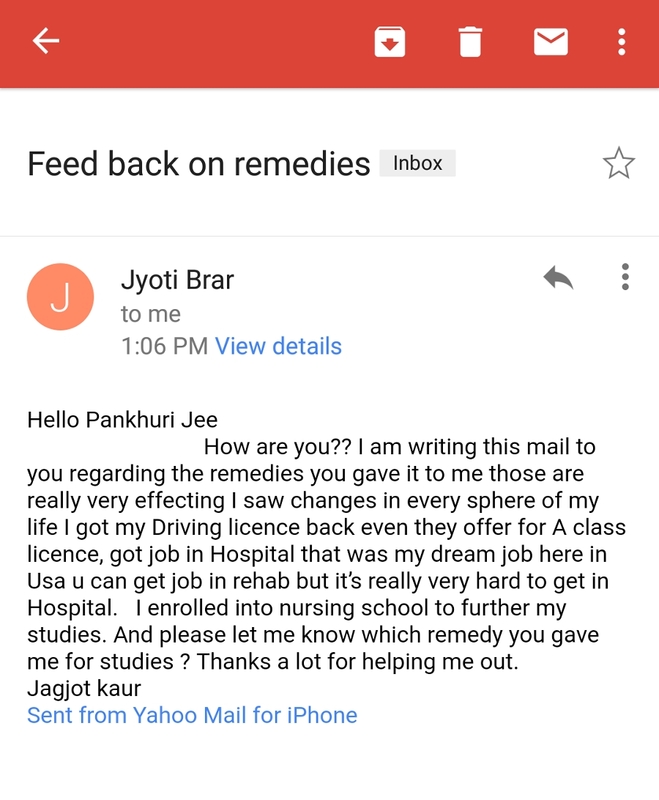 In a short time the effects are visible. 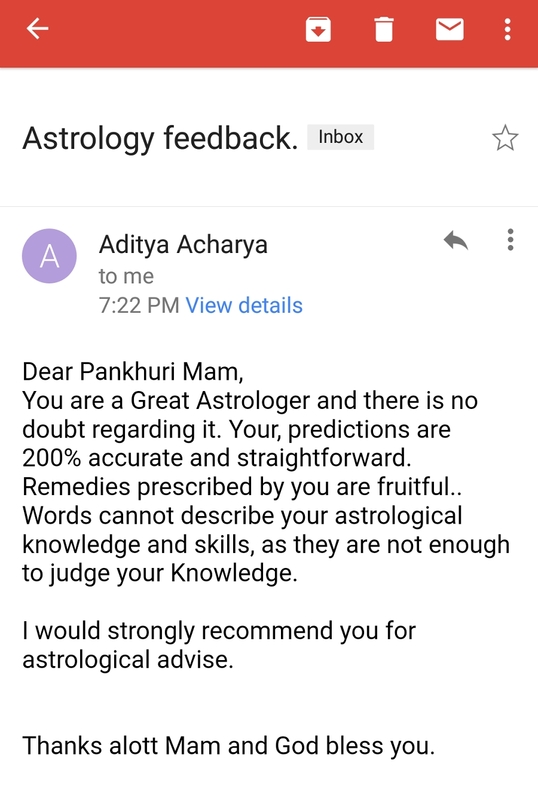 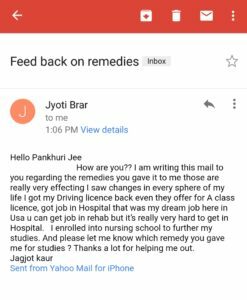 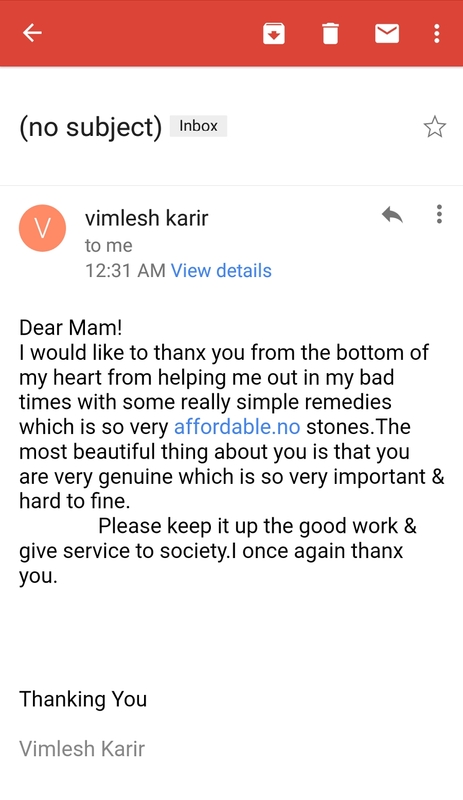 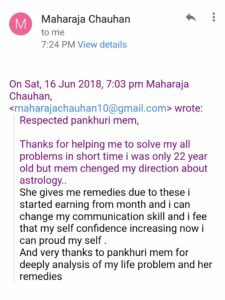 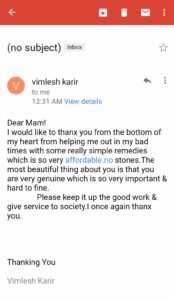 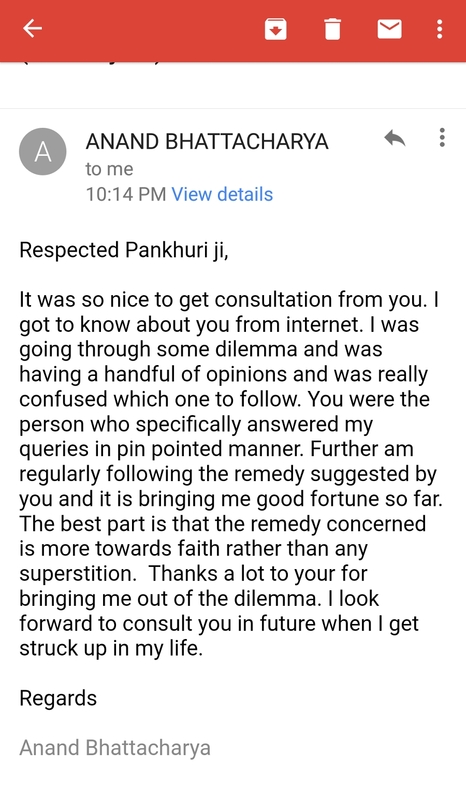 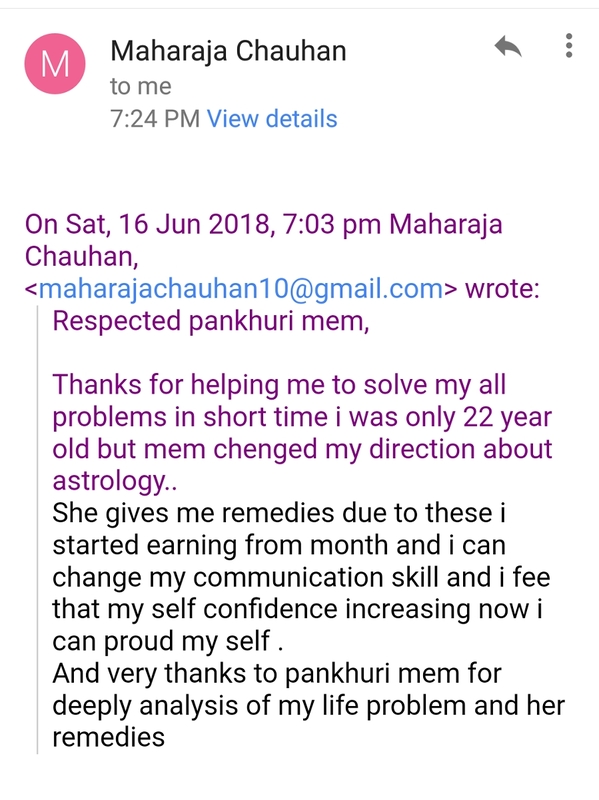 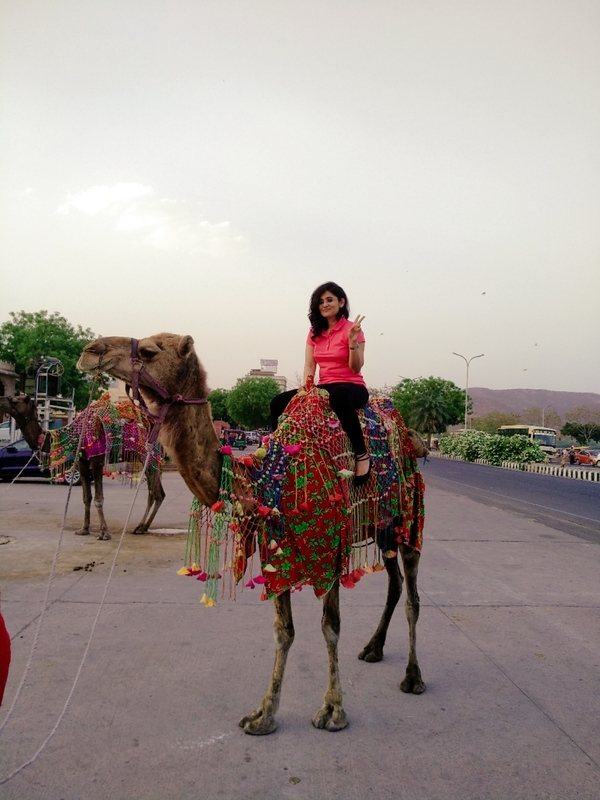 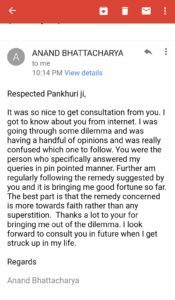 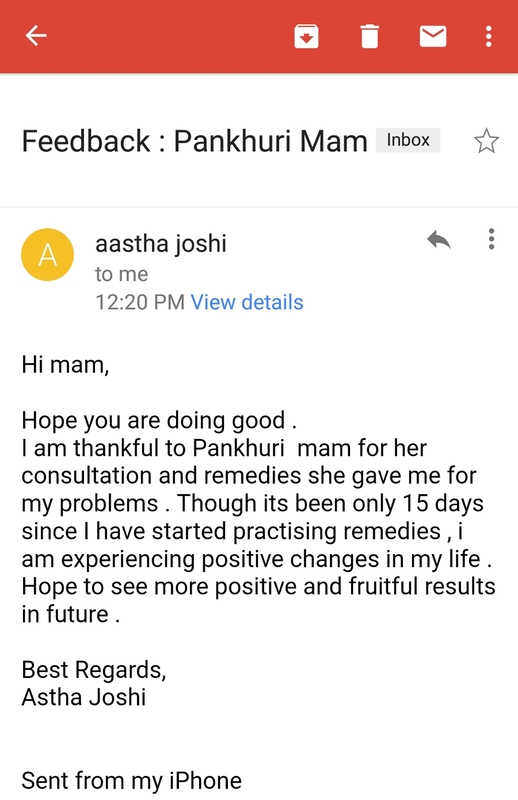 Hundreds of people who got relief by remedies suggested by her have written Reviews of her Talent and Astrological Knowledge. 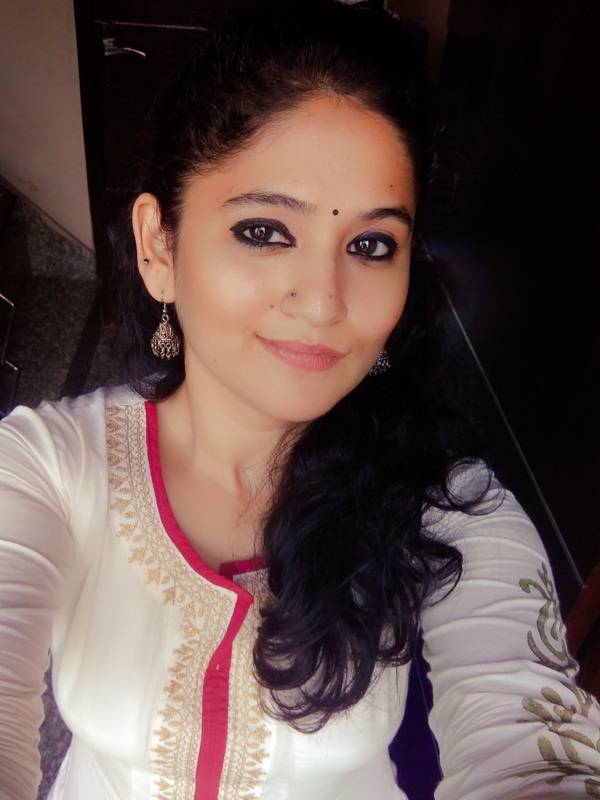 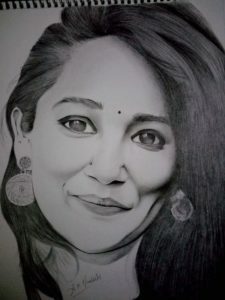 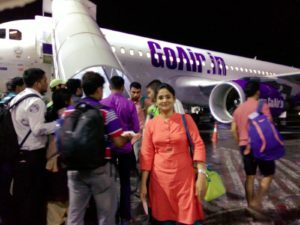 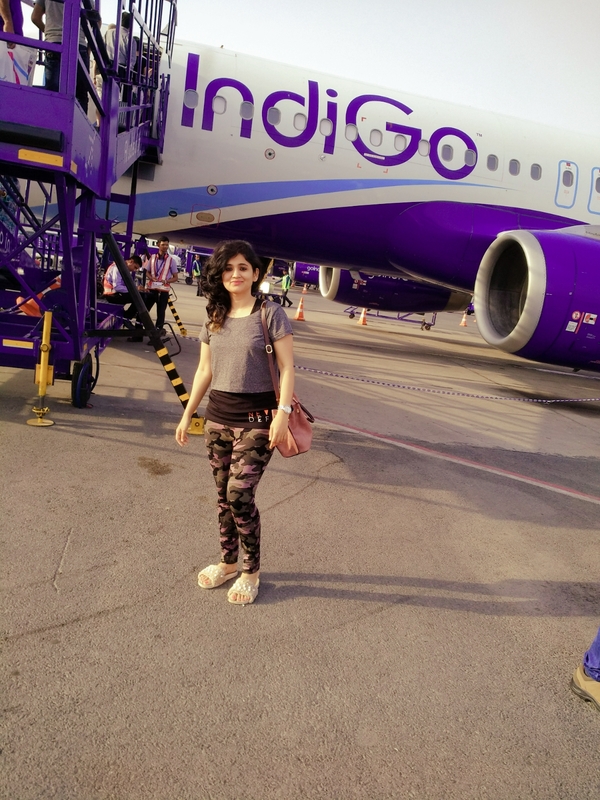 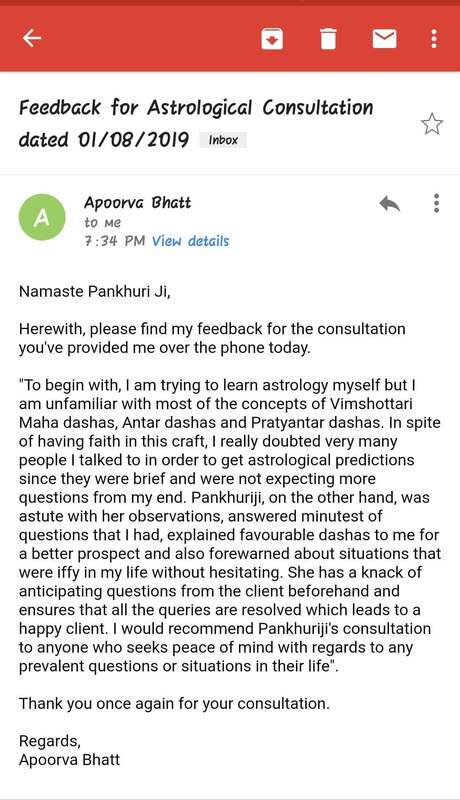 Do read the reviews at her Facebook Page and at this website. Astrologer Pankhuri Verma says that there are many misconceptions regarding astrology. 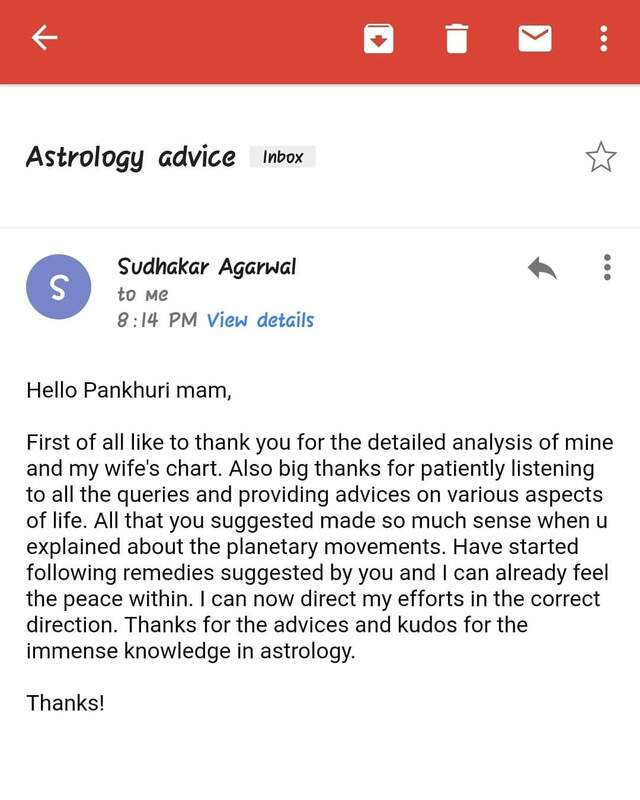 For instance, the horoscopes listed in the daily newspapers are only based on the sign position of the Sun, whereas full natal astrology takes many more things into account. 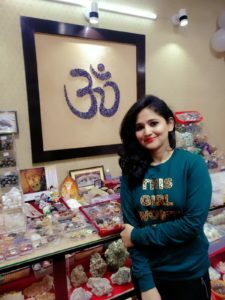 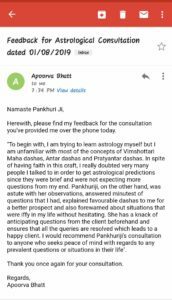 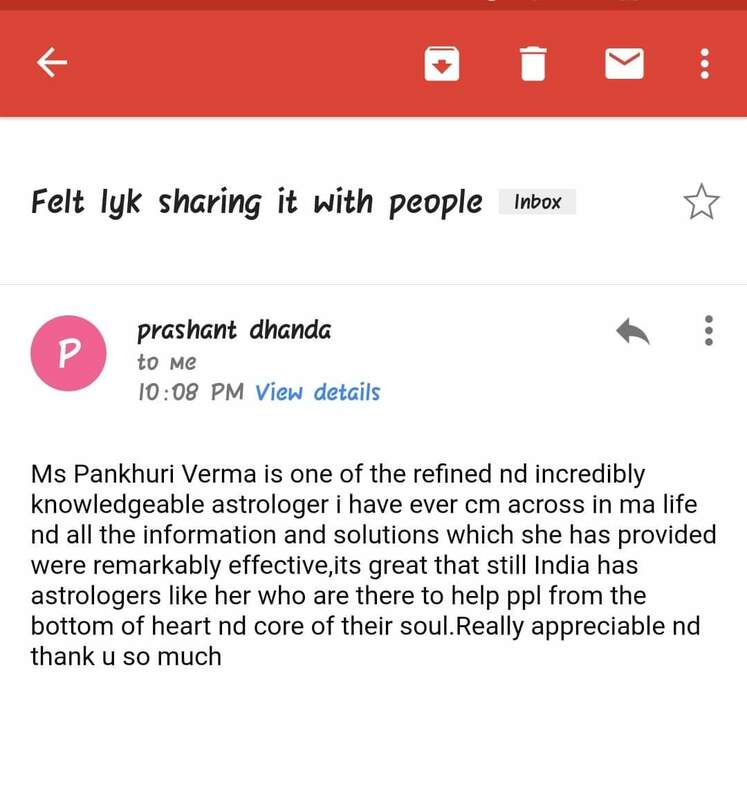 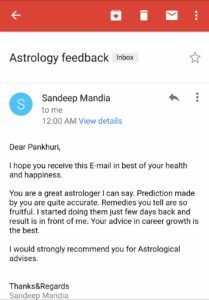 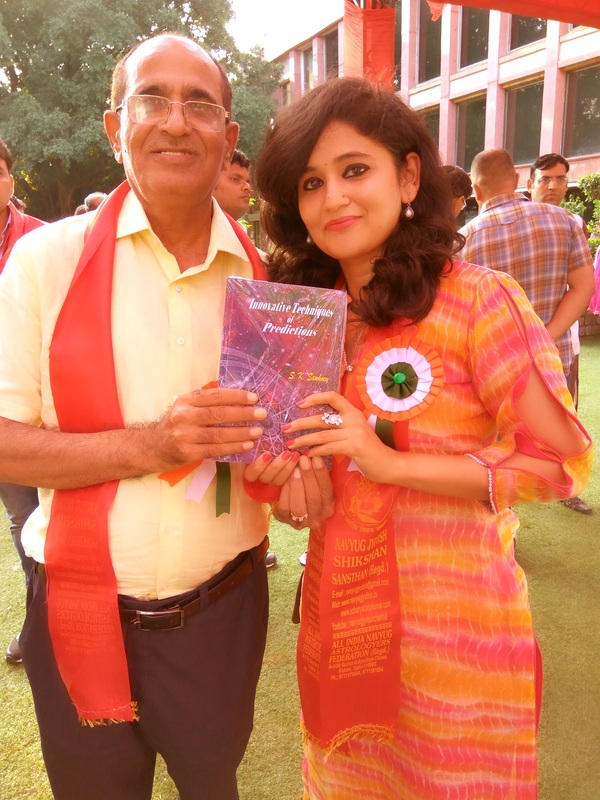 According to Astrologer Pankhuri Verma the application of astrology to people can be approached as a study of individuality, from either a psychological perspective or on a predictive, event-based level. Astrologer Pankhuri Verma says that astrology is a tool to gain objective awareness of your own patterns of behavior. We all have tendencies that lead to inappropriate actions and feelings of isolation and unhappiness. 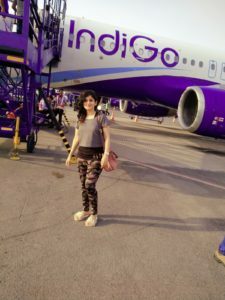 The trick is to discover our own “glitches” and empower ourselves to avoid them. 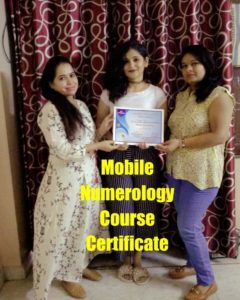 With this objective knowledge we can choose to make adjustments that result in our life operating more smoothly. 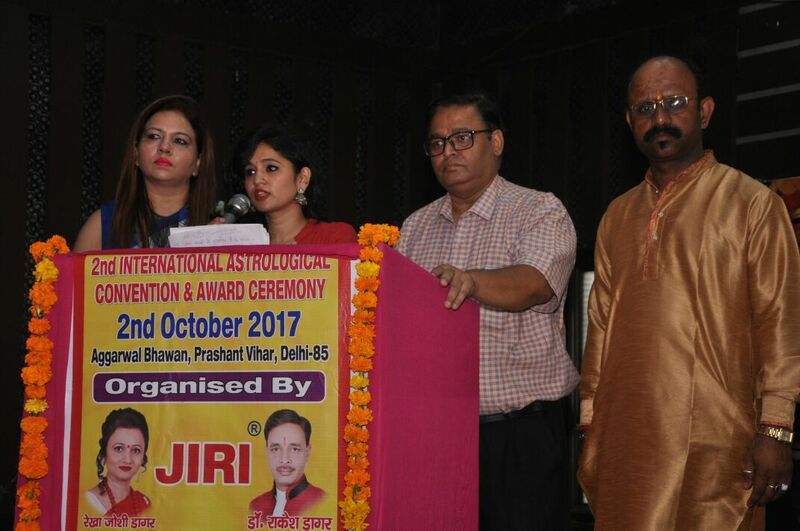 Represented as an ANCHOR at 2nd international seminar 02/10/17. 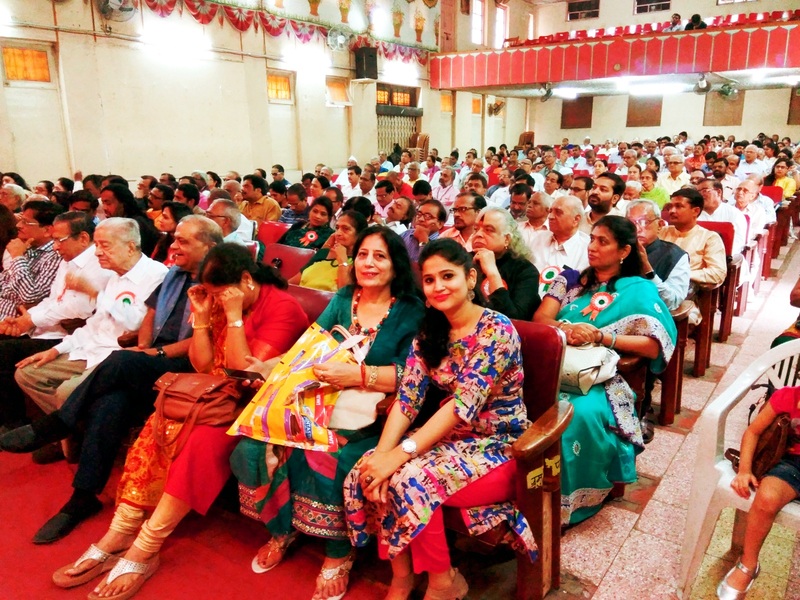 Pune Astrology Seminar 2017- With Acharya Padm Upadhaya. In learning to use astrology in your life Astrologer Pankhuri Verma says, it is essential to gain some understanding of the four most important components of any birthchart: the Planets, Signs, Houses and Aspects. 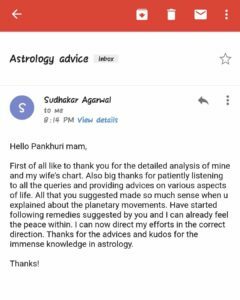 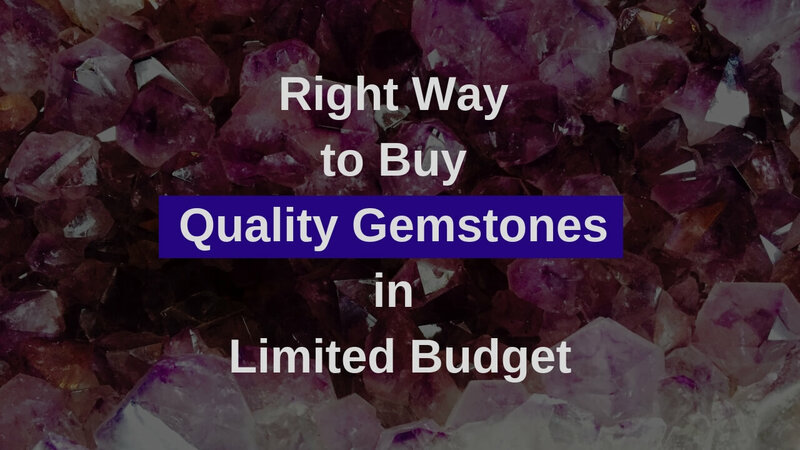 What follows is some basic information you will need in order to interpret and use your chart. 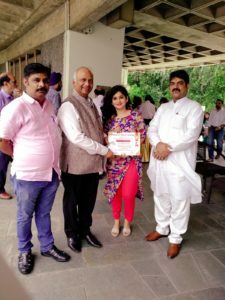 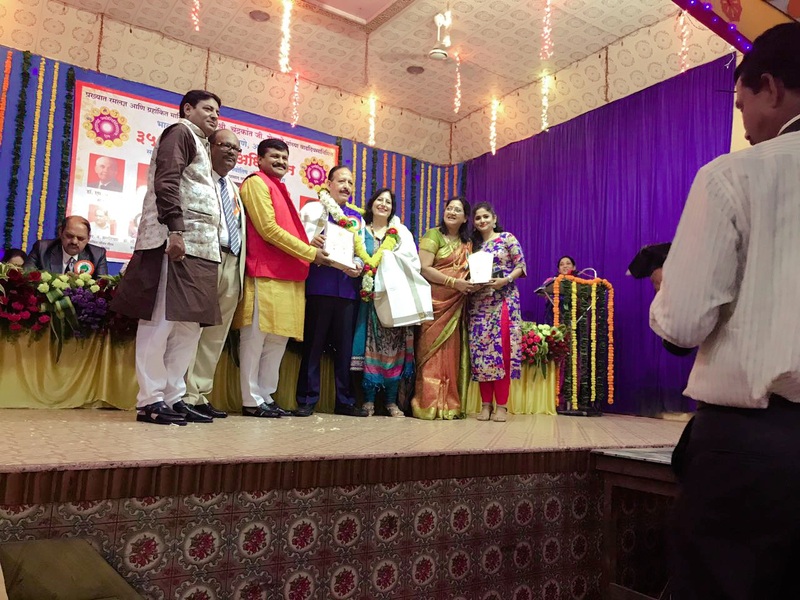 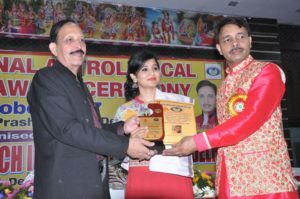 Recieved a Token of Appreciation By Dinesh Arora Sir and Rima mam at an Astrology Conference. 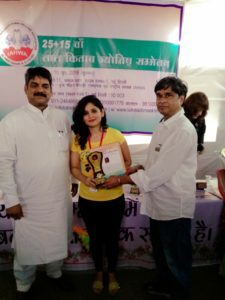 Awarded a GOLD MEDAL from Dr.Dalip sir, Dr. H.S.Rawat ji, Ajay Bhambi ji and Pt. 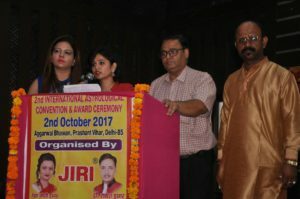 Rajeev ji at 5th convocation, Constitution Club Of India 03/09/17, New Delhi. 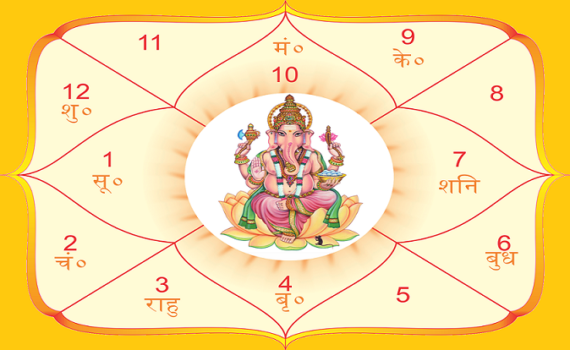 Having your chart handy as you read this information will allow you to begin to tune-in to what the combinations of planet, sign and house feel like in your own chart, and this is a great way to begin to understand how astrology works. 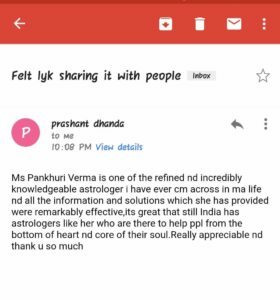 For professional astrological guidance contact Astrologer Pankhuri Verma. 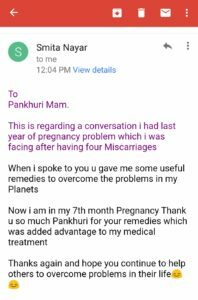 Call or Whatsapp at +91 9711224598/9319635172. 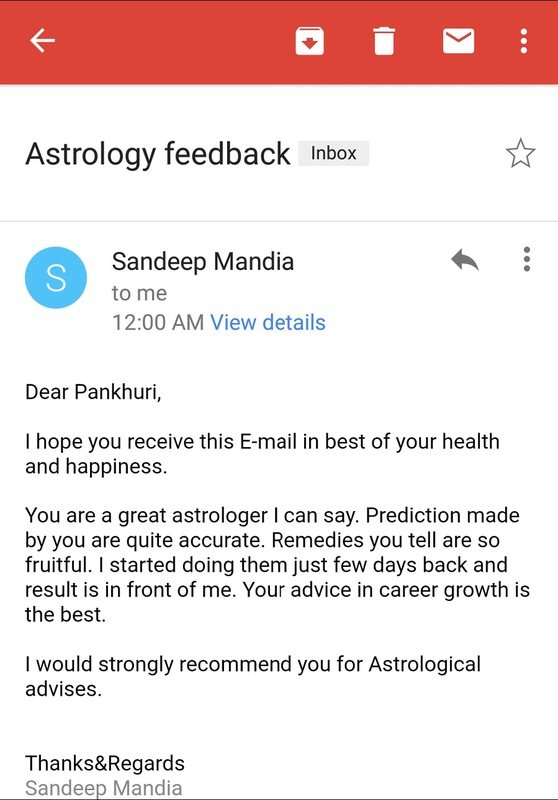 Sun 00° Taurus 56' 31"
Moon 25° Scorpio 29' 45"
Mercury 05° Aries 16' 16"
Venus 00° Aries 48' 09"
Mars 13° Gemini 52' 36"
Uranus 02° Taurus 26' 05"
Chiron 03° Aries 32' 36"